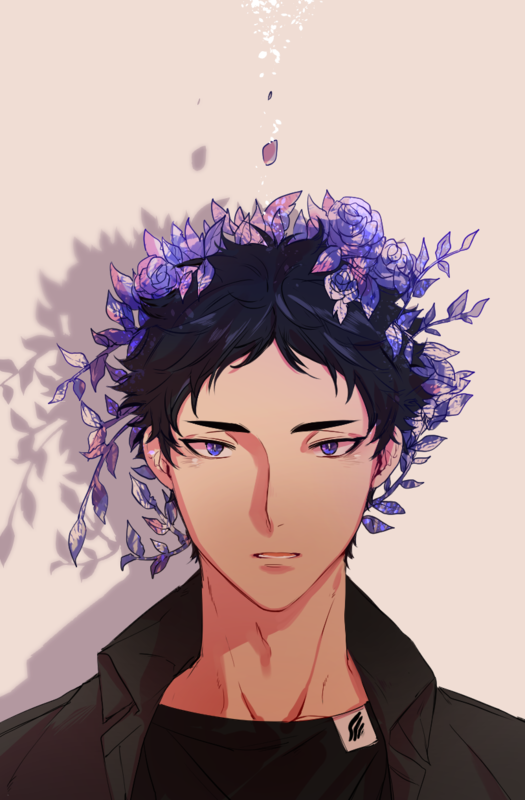 Keiji Akaashi is a setter and vice-captain of the Fukur?dani Academy volleyball team. He is a second-year student (16 years old), who has short black hair and dark blue/green eyes. Despite his calmness, his closest friend is energetic and playful Bokuto.